The real cause of most back pain is not what you think, and the better you understand it, the more you can control it. Thank you for visiting the website of Chiropractic Centers of Virginia - a Richmond Chiropractor and Physical Medicine clinic near Short Pump. When choosing a Richmond Chiropractor consider that in practice as well as online Dr. James McLelland and Dr. Andrew Bauman strive for excellence through superior patient treatment, education and satisfaction. We are currently located near Short Pump at 3037 Lauderdale Drive, Richmond, Virginia 23233. 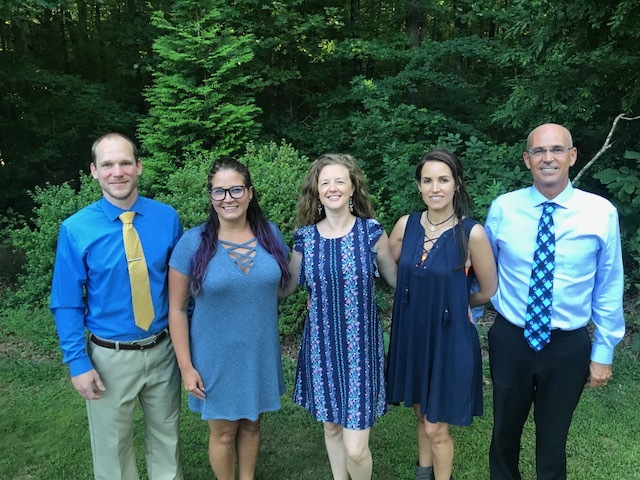 Members of the Chiropractic Centers of Virginia family of clinics, a Premier member of the Unified Virginia Chiropractic Association, American Chiropractic Association and the American Academy of Spine Physicians. www.shortpump.chirocenters.com is also known as Chiropractic Centers of Short Pump Inc. Dr. McLelland has been a Chiropractor in Short Pump since 1999 and is located near Glen Allen in Henrico County. Currently Dr. McLelland has his many patients to thank for rating him the highest for patient satisfaction in the Nation. We provide Chiropractic care to the Richmond, VA 23233 area, Short Pump, Virginia 23059, Glen Allen, Virginia 23059, Innsbrook, Short Pump, Twin Hickory and the Far West End. Within our website Henrico, Richmond and Glen Allen area residents will find all types of health and wellness related information including information about our office and services such as chiropractic, myofacial trigger point dry needling, rehabilitative exercise, activities of daily living and stress management. We are specialist in treating lower back pain, upper and mid back pain, headaches, neck pain, arm pain and sciatica. Nutritional and diet advise is offered as well. An open invitation is extended to all Primary Care Physicians as well as specialists like orthopedists and neurologists to come and observe treatment and ask questions. And certainly, if a patient presents that can not be helped by conservative care, we know where to refer them. Dr. McLelland has developed a very specialized approach to patient care that combines the very best of traditional Chiropractic Care with the most up to date Physical Medicine procedures. Starting with a genuine concern for patients and listening carefully to them. If you are a patient of ours, please click here and visit healthgrades.com to complete a short survey.